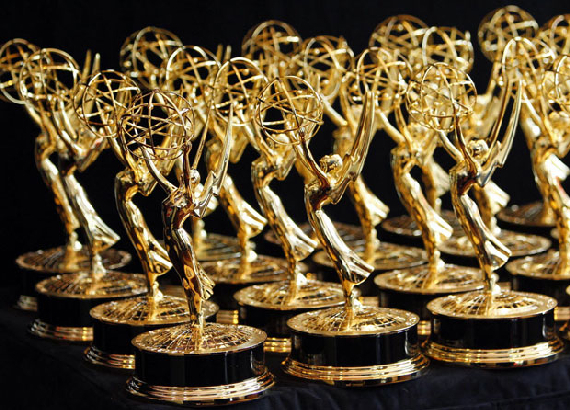 On Saturday, June 16, 2012 I am up for a record 6th Regional Emmy Award. To be clear, that’s just a personal record. I think the actual record is something like 40 Emmy’s, and I’m pretty sure Ron Burgundy holds that honor. But 6 Emmy’s in 10 years is my record and since this is my website guess who we’re not talking about…Ron Burgundy.